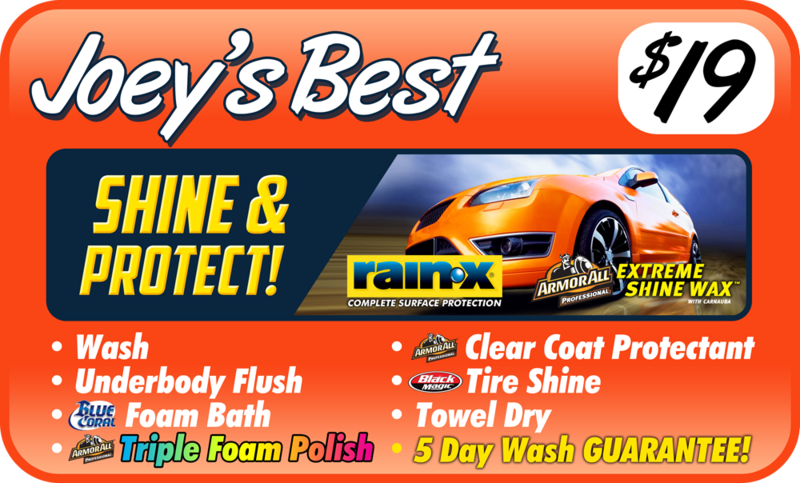 Looking for more than just a car wash! Try one of our Express Services. These services typically take between 30-60 minutes.